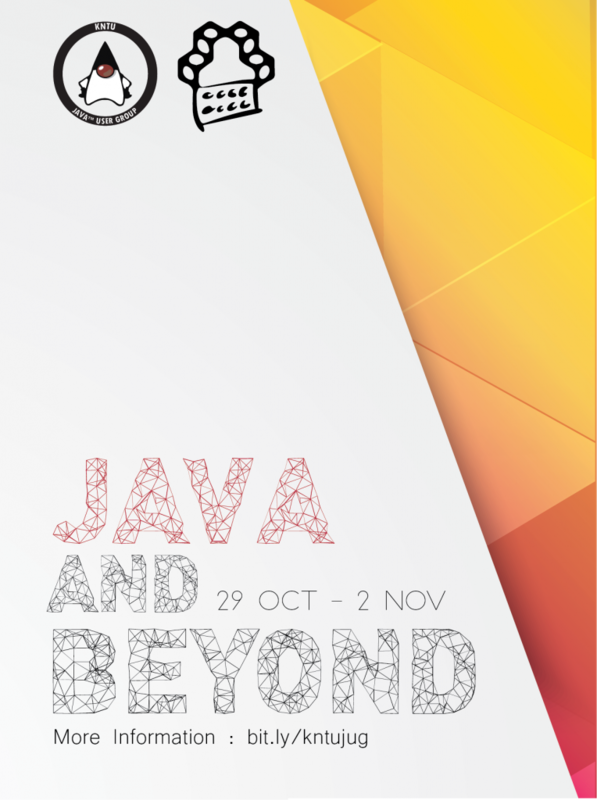 In this series of workshops, we will explore the latest change in JDK platform. We will cover the changes in Java 8 like Streams, CompletableFutures, and Functional Programming, in addition, the changes in Java 9 including the JShell and Project Jigsaw. In the Docker workshop, we will explain the concepts such as DevOps, Containers and Cloud environment. This workshop is especially for those who need to stand their foot over the clouds.